Enjoy a day of golf playing with an Ethos Champion on your team -- Heismann Trophy winners, NFL players and more! All players receive 2 tickets for beer, 1 sleeve of Titleist DT Trusoft Balls, 1 month of Players Club Membership, 2 Mulligan Tickets, 2 Raffle Tickets for chances to win an Ethos Experience and an opportunity to win $10,000 on a hole in one shot on hole 17! Get your logo on a Beverage Cart -- everyone will see it when they turn in their drink tickets. This comes with a hole sponsorship as well. We are starting early - 6:30 AM to be exact. Sponsor breakfast! Get your logo out there and everyone will be thanking you for making their morning start well! This comes with a hole sponsorship as well. Every golfer will ride around on a cart -- get your logo out in front of them all day long! This comes with a hole sponsorship as well. Who doesn't want to win Closest to the Pin. Sponsor this contest and make the whole day more fun. We are giving every player two drink tickets -- get your logo on the tickets by signing up for this sponsorship. This comes with a hole sponsorship as well. Let everyone see your logo as they warm up on the Driving Range. This comes with a hole sponsorship as well. Someone just might win $10,000 on Hole 17. Sponsor this contest and you will look like a hero! Sponsor the Long Drive and make the winner of this contest very happy! After a day of golf everyone will be hungry. Sponsor lunch and your logo will be out there for everyone to see while they satiate their hunger. This comes with a hole sponsorship as well. We will have a photographer on hand all day taking great photos. They will go up on our website and on our social media pages. Get your logo front and center when you sponsor all they great candids. 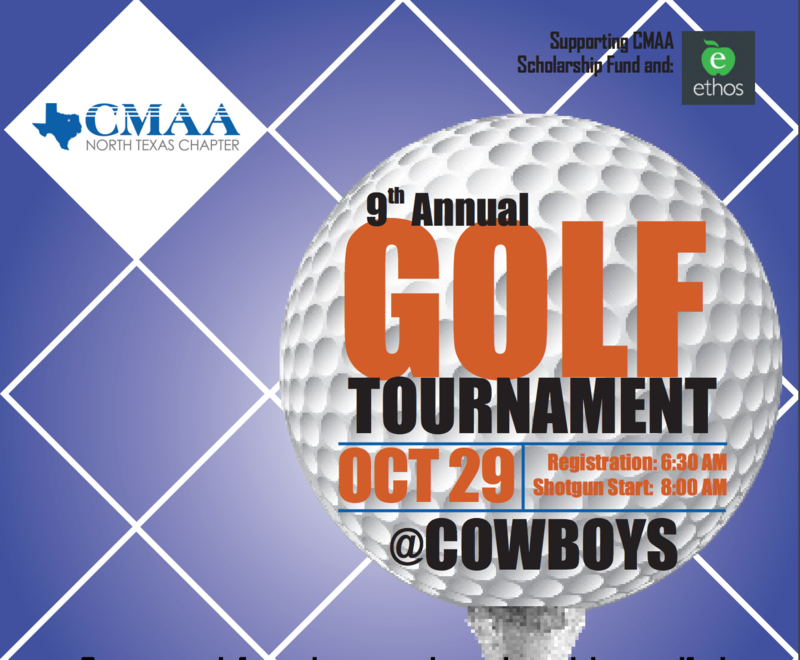 Other sponsorships are available as well -- add them on to your Foursome registration! Raffle Tickets will be for sale for additional giveaways along with the opportunity to purchase extra tickets to win the Ethos Experiences. What is an Ethos Experience? Have you seen Jerry's World up close and personal? We promise that you have not seen American's Team like this!!! To make this dream come true, you’ll have your very own personal tour guide, future Hall of Famer, and Dallas Cowboys legend, Everson Walls. You will enjoy the game with Mr. Walls from the Owner’s luxury box suite with FREE food and drinks included. During the game uncover the TRUTH about Mr. Walls' experience in the NFL and the players he played with or against during his 14-year All-Pro career. Don't be surprised if you see another Dallas Cowboys legend walk in to a say hello!!! When you are a part of the Cowboys family you stay family for life!!! After the game. As a parting gift Ethos will provide the following autographed items: Autographed Ethos Ball for each sponsor. Your visit to Jerry's world will never be the same again! !